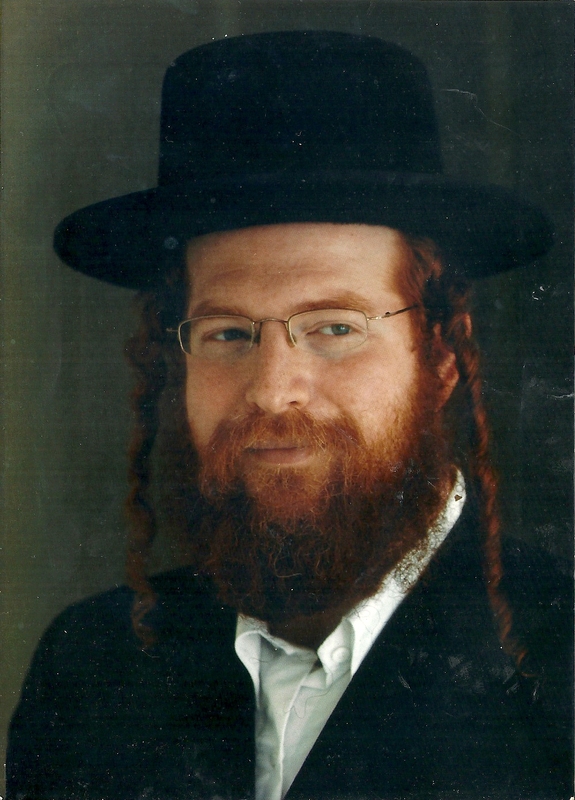 Rabbi Tal Moshe Zwecker is a chassid of the Clevelander Rebbe of Raanana, Israel. He currently lives in Ramat Beit Shemesh with his wife and children. Rabbi Zwecker delivers shiurim on a variety of topics, including Chassidus. He is also the founder and director of Machon Beer Mayim Chaim Publishing, whose aim is to translate and make available the classics of Chassidus in English. He has translated a number of seforim including Noam Elimelech and Kedushas Levi. Below are links to download some of Rabbi Zwecker's english seforim.